It is time to think about “Back to School” and that means more than new clothes and school supplies. 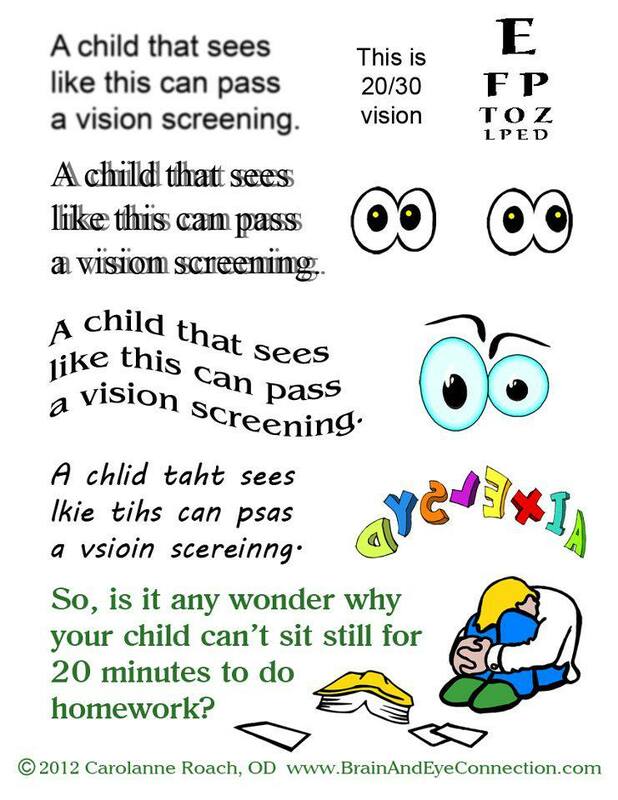 School screenings are specific only to identify poor vision at a chalkboard distance. 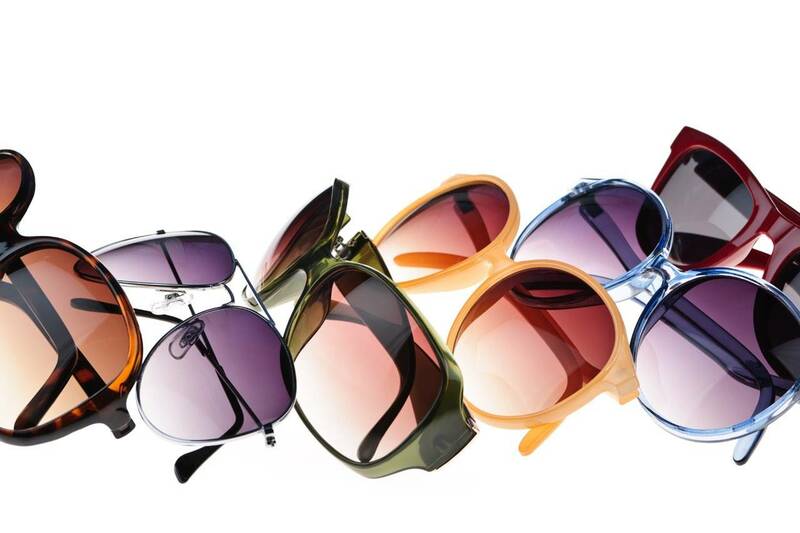 They are unable to identify vision disorders that affect near vision or binocular vision (using the two eyes together). Ensure your child is actually ready to learn when they go back to school by scheduling a vision examination. We test all aspects of vision as it applies to learning including focusing, tracking, and vergence skills, all necessary to perform optimally in school. Don’t delay, summer is almost over!